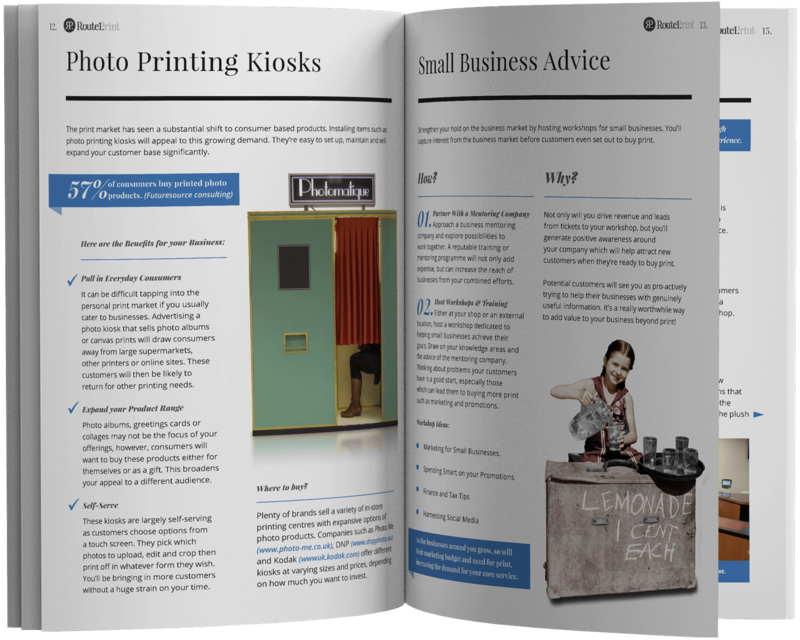 Our FREE eBook, The Print Shop Revolution provides you with everything you need to make your print business a success. Whether you’re established and looking to expand or just starting out and in need of pointers, this go-to guide covers everything from how to build client relationships, how to diversify your offering, how to raise awareness of your services locally, plus loads more! 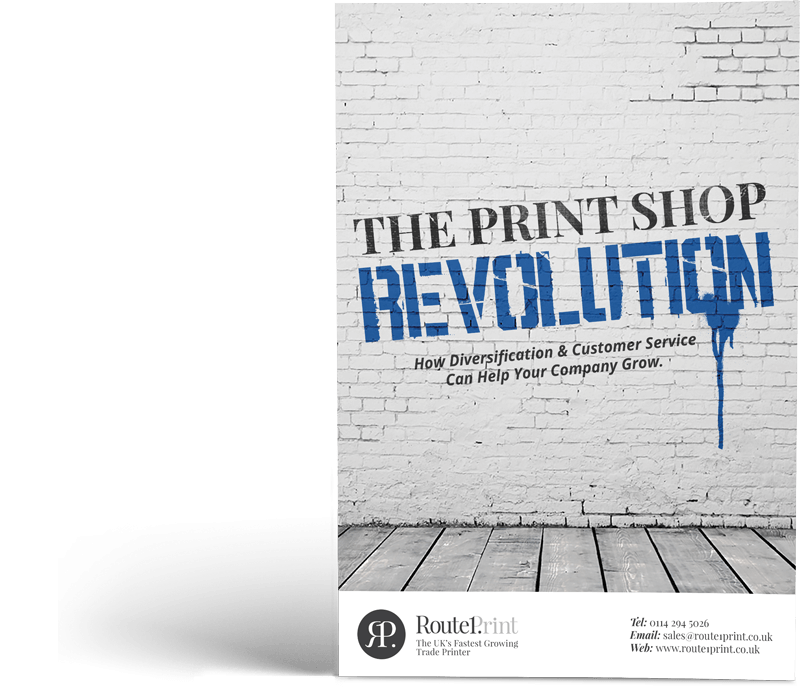 Fill in the form below to download your FREE copy of The Print Shop Revolution. As soon as your details have been submitted, your download will start.